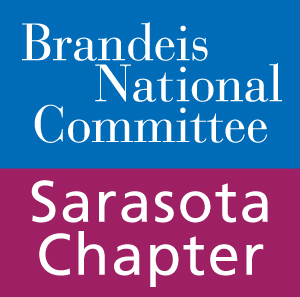 The Sarasota chapter of the Brandeis National Committee is a lively group of 500+ men and women from the greater Sarasota area. We host many events and activities throughout the year to raise money for Brandeis University and to provide our members with life-long learning opportunities. All of our financial support for the school goes directly towards the University’s libraries, scholarships, and scientific research. Our learning opportunities come in the form of study groups and special events. We have over 20 study groups available to our members with topics including film, novels, culinary arts, fine arts, law, sports and everything in between. Special events usually include a night at the ballet, an afternoon at the Asolo Theater, a guided tour series, a Book-and-Author luncheon, a Holiday party, and a presentation by a Brandeis professor as part of the University on Wheels series. 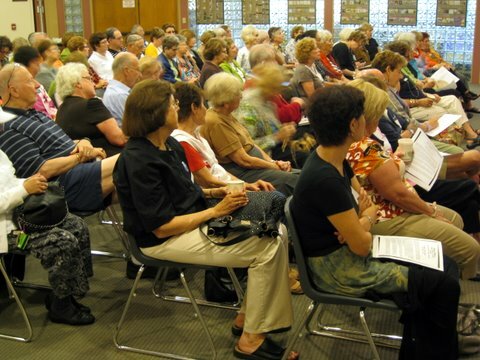 Members receive regular updates about all upcoming events and activities. We periodically print bulletins that include study group information and forms, chapter news, and important contact information. 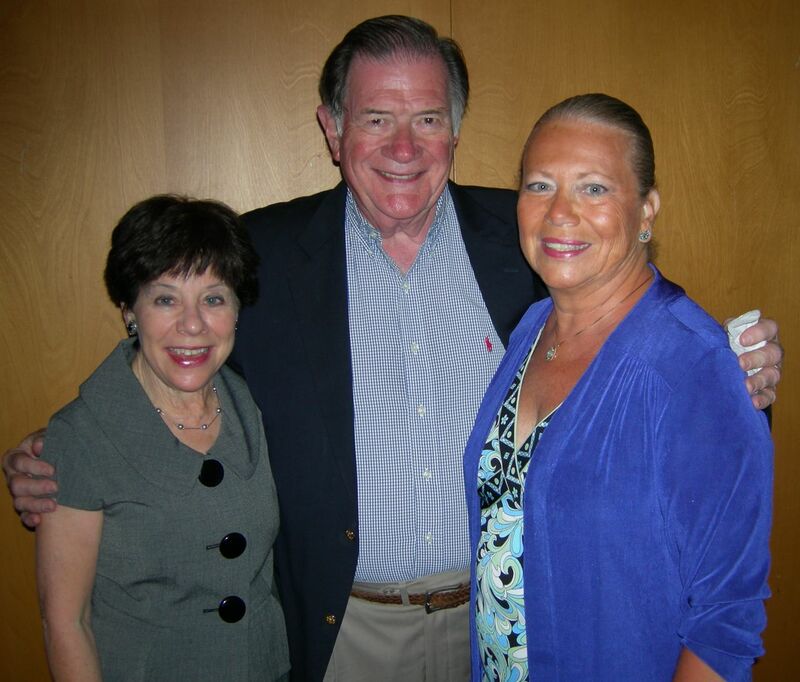 We look forward to meeting new members, and sharing many educational experiences together.